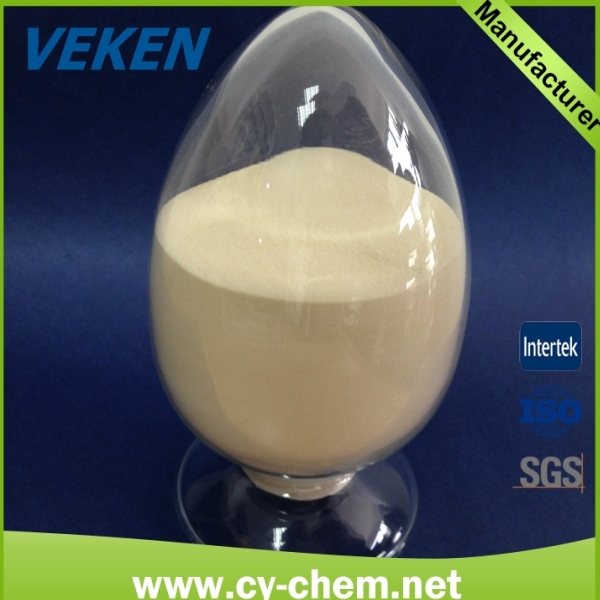 l VEKEN® Xanthan Gum (XC Polymer) is a low-solid, cost-effective viscosifier, being widely used in oil drilling fluid, completion fluid and work-over fluid. 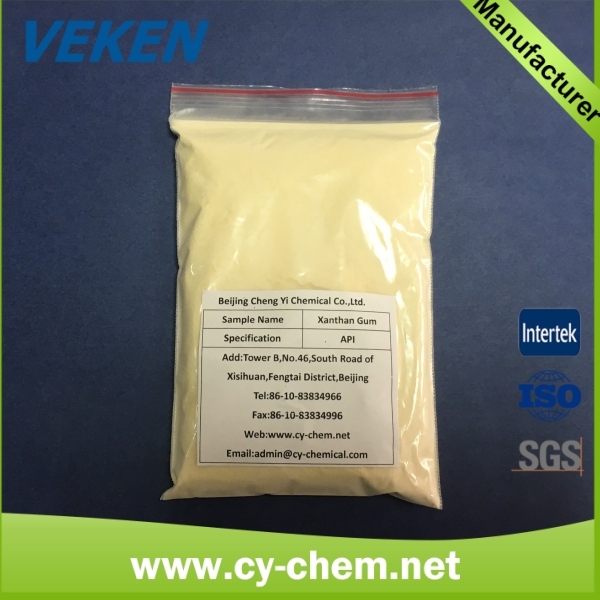 It increases viscosity in all water based system fluid. 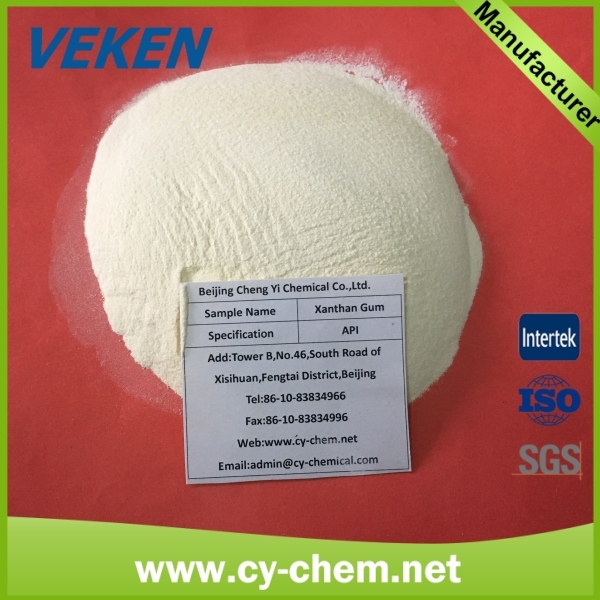 l VEKEN® Xanthan Gum can keep drilling fluids have viscosity constantly, from below freezing to 270°F (130°C) in static bottom hole temperature, and in a PH range from 5 to 8. It is non-toxic as well as biodegradable. 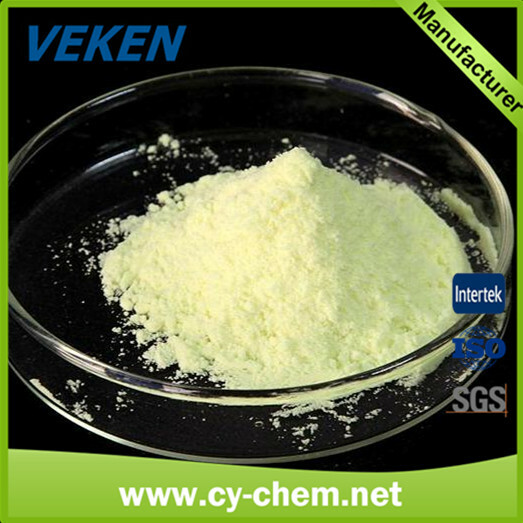 l VEKEN® Xanthan Gum has excellent shear-thinning characteristic. It not only increases penetration rates in high shearing speed, but also provides excellent suspending action for optimum hole cleaning in low shearing speed while viscosity is regained.